Cal 'Black Pearl' is very excited to have achieved such a milestone in having hosted his clinics Australia wide. 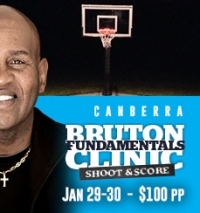 His final clinics for the year is back home in Canberra. 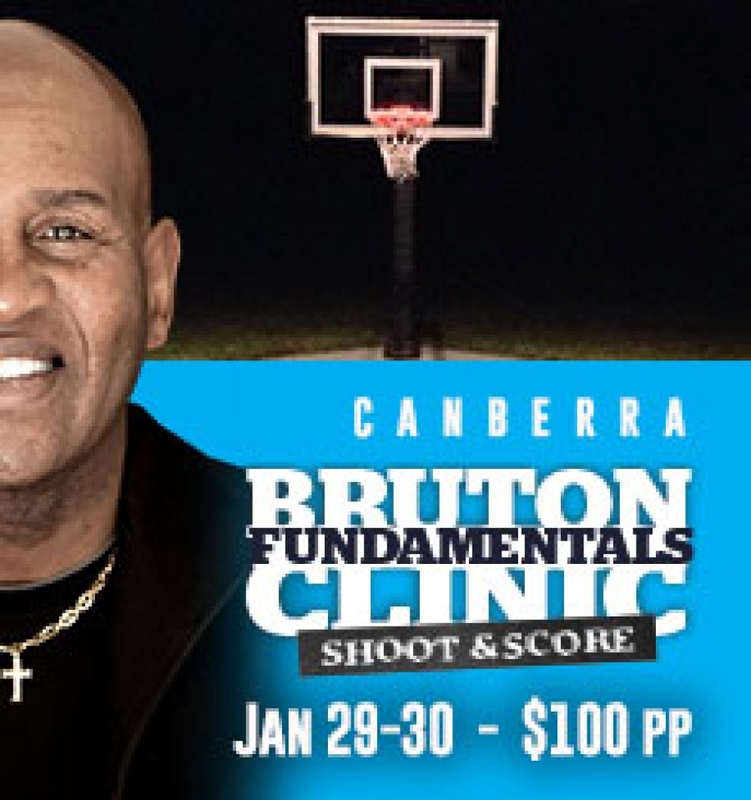 This second clinic is his 'shoot & score' covering the techniques of shooting from holding the ball to position of the feet and the motion of taking the shot. The clinic will be over 2 days, January 29th and 30th from 9am - 3pm. Cost is $100 per registrant.